Lips feel exceptionally soft and supple. 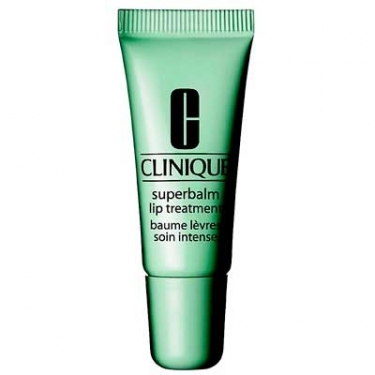 Superbalm Lip Treatment is an hydrating balm to infuse skin with 8 powerful antioxidants to guard skin against free-radical damage. Use alone or under your fav Clinique lipstick.